The JayBird X2 Bluetooth wireless earphones can be worn in two ways, thanks to its special X-Fit clip-on. The clip-on lifts the cord off the neck for more comfort during workouts. Otherwise, you can use the X2 just like any other earphones for everyday use. They are sweat-resistant and come with foam sports eartips. Available in neon, red and blue. The Uniq Journa Heritage folio case gives all-round protection to your new Apple iPhone 6s or 6s Plus, and has a cardholder flap that holds two credit cards. It includes a Traveller kit - a credit-card-sized wallet that is able to house 5 SIM cards and a SIM card eject tool. It also comes with two nano-SIM to micro-SIM card adaptors, one micro-SIM to SIM card adaptor, one nano-SIM to SIM card adaptor and a SIM card eject tool. 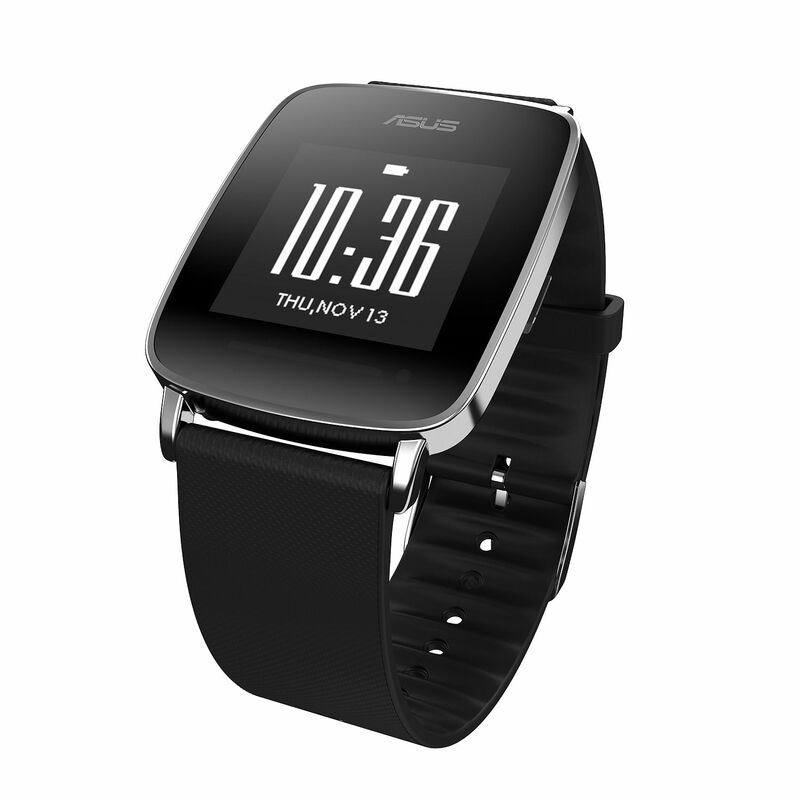 Asus' latest smartwatch, the VivoWatch, focuses on fitness and wellness. It has a built-in heart rate monitor that tracks your heart rate all day. It also comes with an ultraviolet (UV) light sensor, so you know if you are exposed to too much UV light. As a fitness tracker, it monitors your physical activities and sleep. It looks good too, with a timeless and elegant design featuring a 128 x 128 resolution display protected by Corning Gorilla Glass 3. Its IP67 water-resistant case means you do not need to take it off in the shower. Your living room will transform into a cinema with this latest home projector from Sony. 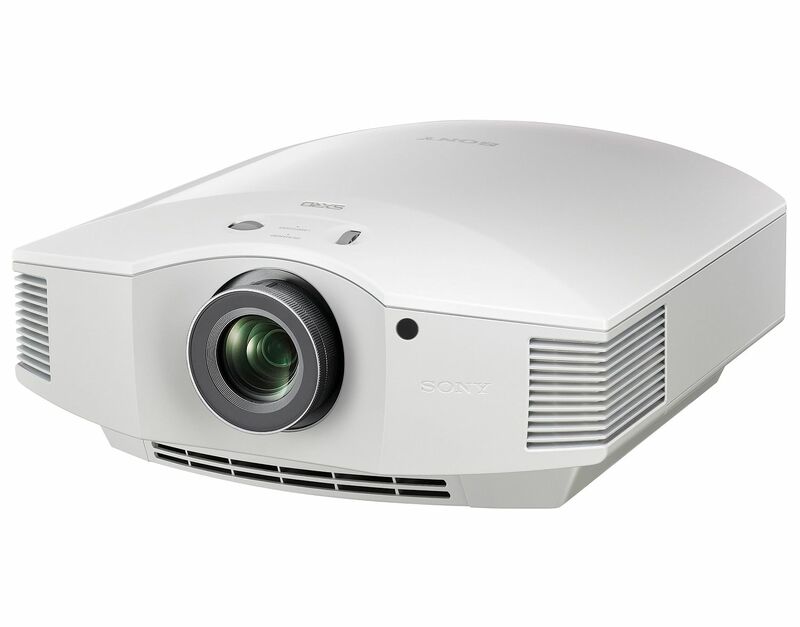 The VPL-HW65ES delivers full high-definition images at an impressive 1,800 lumens brightness and high 120,000: 1 contrast ratio. It can deliver projected images from 40 inches to up to 300 inches. A built-in radio-frequency (RF) transmitter synchronises with any RF 3D glasses for wider coverage and greater stability for 3D movies. It comes with HDMI, RJ45 and USB ports for easy connectivity and firmware upgrades. Developed in collaboration with renowned piano maker C Bechstein, the GP-500BP is the flagship model of Casio's Grand Hybrid piano series. 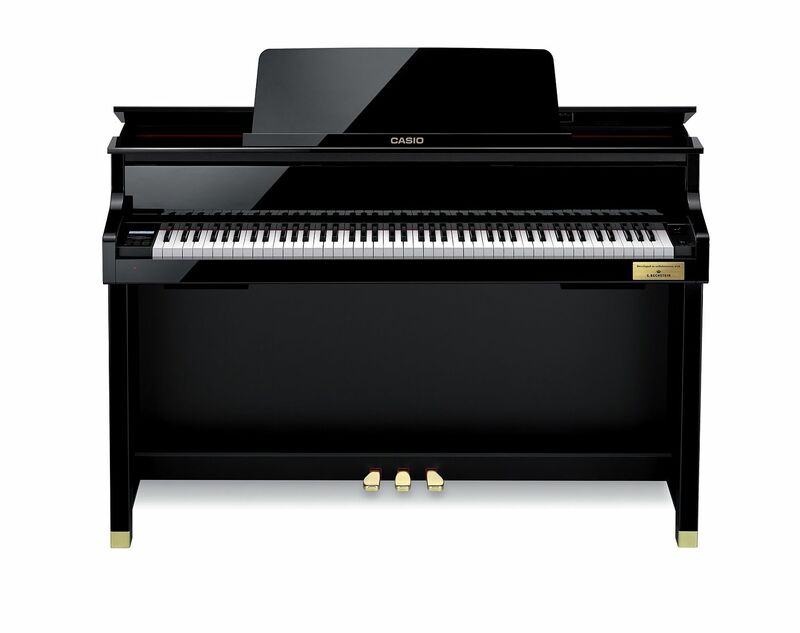 This series combines Casio's proprietary Acoustic and Intelligent Resonator (Air) grand sound source technology with a natural grand hammer Action keyboard to deliver the sound and tonal detail of an acoustic grand piano. Its special Scene function (available only in GP-500BP) has 15 preset composer profile modes, from Chopin to Liszt. 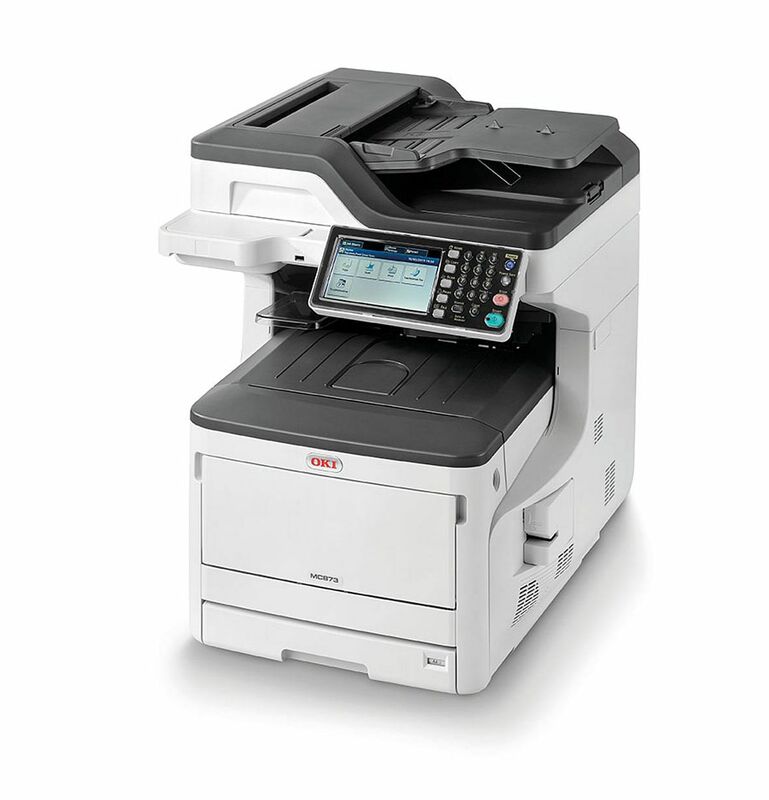 Aimed at small- and medium-sized businesses, the Oki MC873dn multi-functional printer can deliver colour A3 prints with print speeds of up to 35 pages per minute (A4 print) and scan speeds of 50 impressions (equivalent to 25 double-sided page scans) per minute. A 7-inch touchscreen panel makes it easy for users to use the menu screen. It also features a comprehensive guided-help function. Other configurations for different business needs are also available.